Sergeant Fred Wiercyski suffered a fatal heart attack several hours after responding to a mutual aid request to assist members of the City of Oconomowoc Police Department regarding a disorderly and combative subject. Sergeant Wiercyski assisted in restraining the man for 15 minutes until a transport van arrived at the scene. 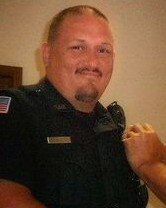 He completed his shift at 7:00 am and was later found unresponsive at his home. 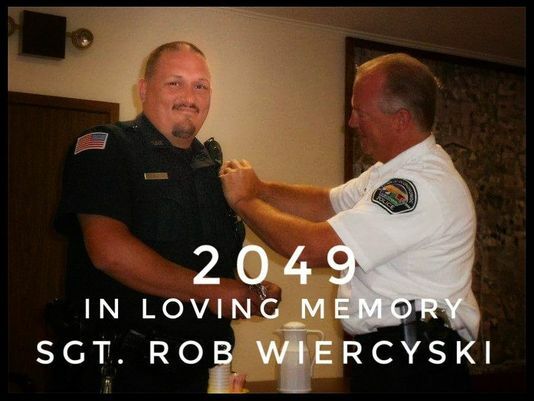 Sergeant Wiercyski was a U.S. Navy veteran and had served with the Town of Oconomowoc Police Department for 17 years. He had also served on a part-time basis with the North Prairie Police Department and City of Oconomowoc Police Department. He is survived by his wife, three children, three step-children, and grandson.